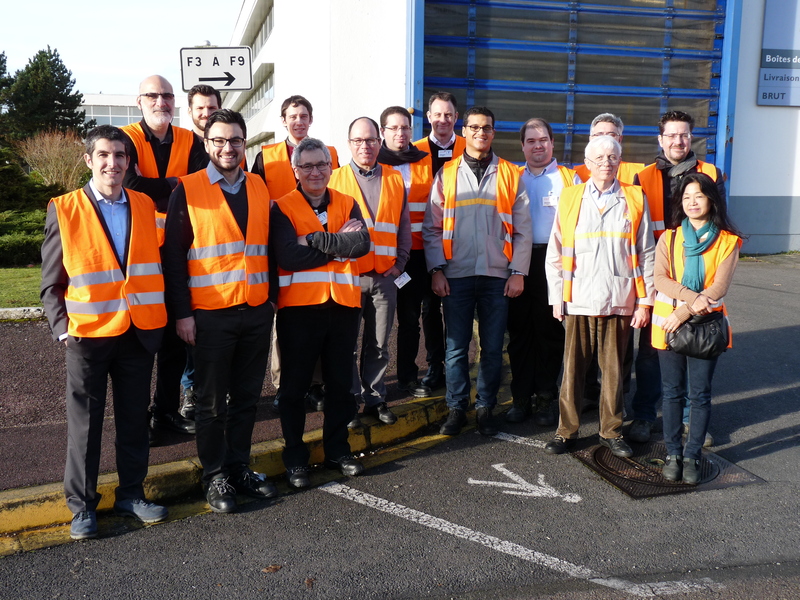 The 25th and 26th of January the project consortium met in the Renault plant in Cleon (North of France) to work on the definition of the Twin-Control architecture and lay the foundations for the technical work to be developed in the project. The issues were discussed at great length and important progresses were achieved. 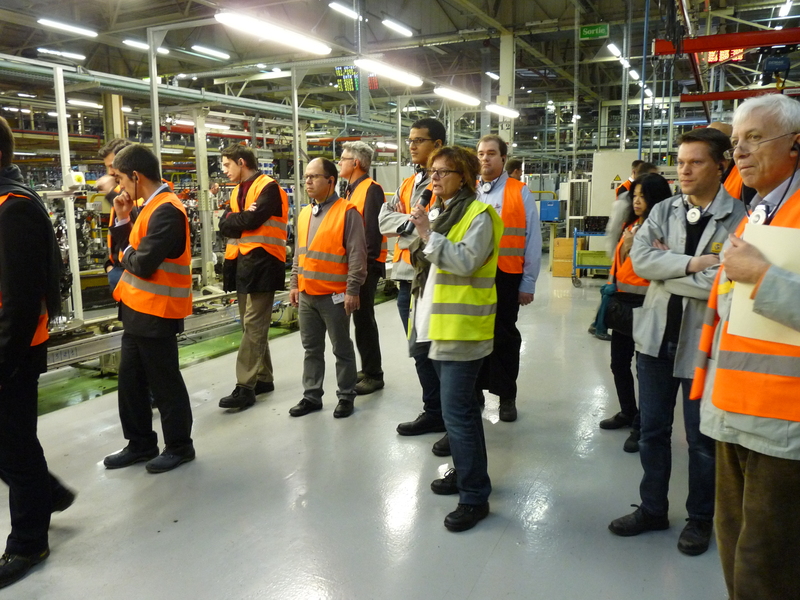 The consortium of the European project received a warm welcome from the Renault team, led by Marc Frabolot, and took advantage of the meeting to visit some machining and assembly lines of different Renault’s Diesel engines. 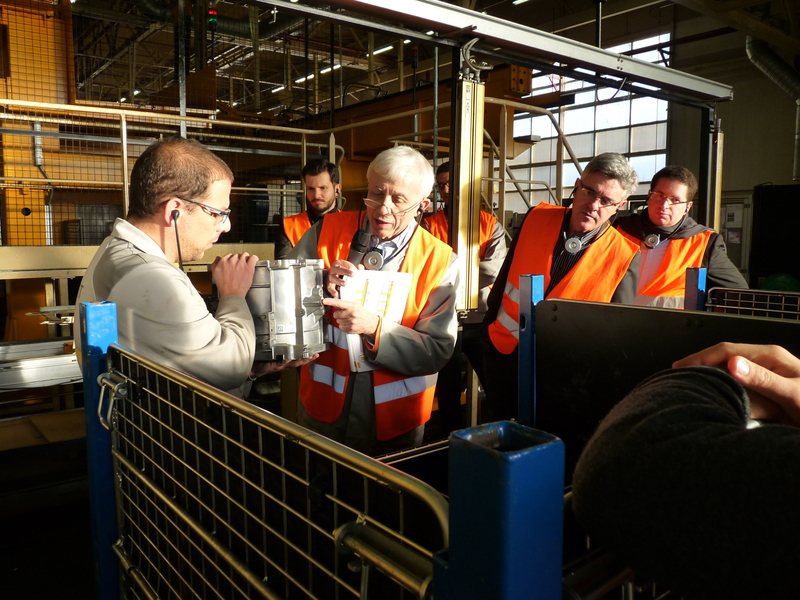 In addition, the partners had the chance to witness first-hand the process lines to be used in 2018 for the Twin-Control industrial demonstration. The next consortium meeting is scheduled for the 13th and the 14th of April in Brussels.